Did you know that during the Ancient Egypt time, pegged at more than five thousand years ago, essential oils are already being used by people like Cleopatra, the Queen of Nile? We all know how meticulous she is when it comes to anything that touches her skin. So, even from that period, the importance of essential oils is obvious, health-wise or beauty-wise. In fact, essential oils were also used as wages back then. Since essential oils come from nature, it has incredible benefits that can be had from using these precious resources. This is the foundation that doTERRA formed its company. Priding themselves in providing only the highest quality and purest essential oils to promote health and wellness they employ a more individual approach in allowing individuals to experience for themselves the incredible power of essential oils while also developing relationships of trust. doTERRA’s first offering of essential oils when they were first starting included just 25 single oils and 10 blends. 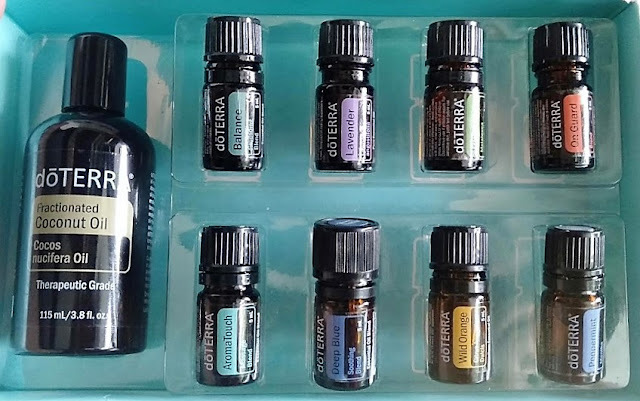 Since that time, the doTERRA product offering has added many more single oils and oil blends as well as nutritional, spa, and healthy living products based on essential oil technologies and a comprehensive wellness philosophy. But what are essential oils really? And how can the aromatic qualities of essential oils help or be used for food preparation, beauty treatment, and health-care practices? If you have ever enjoyed the scent of a rose, you’ve experienced the aromatic qualities of essential oils. The delicate ratio of aromatic constituents found in any given essential oil is what make it unique and give it specific benefits, benefits that range from emotional and physical wellness of its application. NOTE: It’s always advisable to use several small doses throughout the day rather than a single large dose. Beneficial areas where you can apply essential oils are neck, forehead and temples, chest and abdomen or arms, legs, bottom of feet. Sensitive areas to be avoided are some facial areas, such as the skin around the eyes, eyes and inner ears and broken, damaged, or otherwise injured skin. This method was demonstrated during the soft launch of doTERRA at the Belleza Spa. 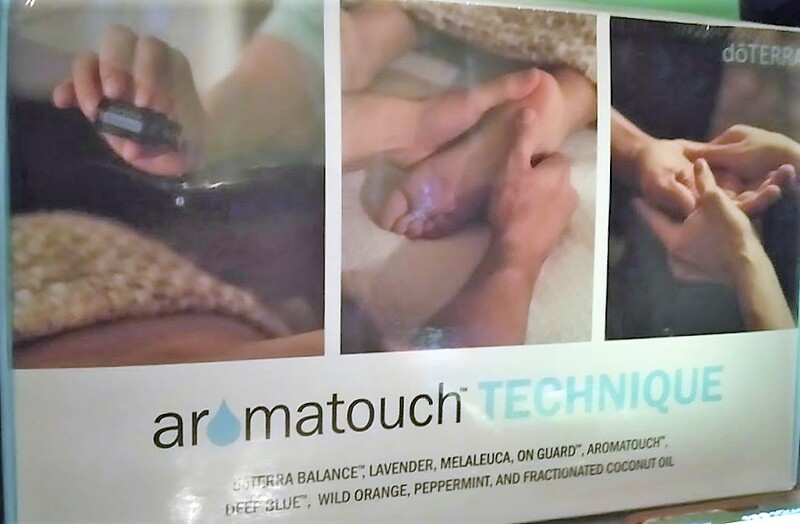 Called the Aromatouch Technique massage , it is made more relaxing with the use of 8 doTERRA essential oils. Now we know that doTERRA essential oils are truly nature’s perfect solutions for our body, mind, and spirit.